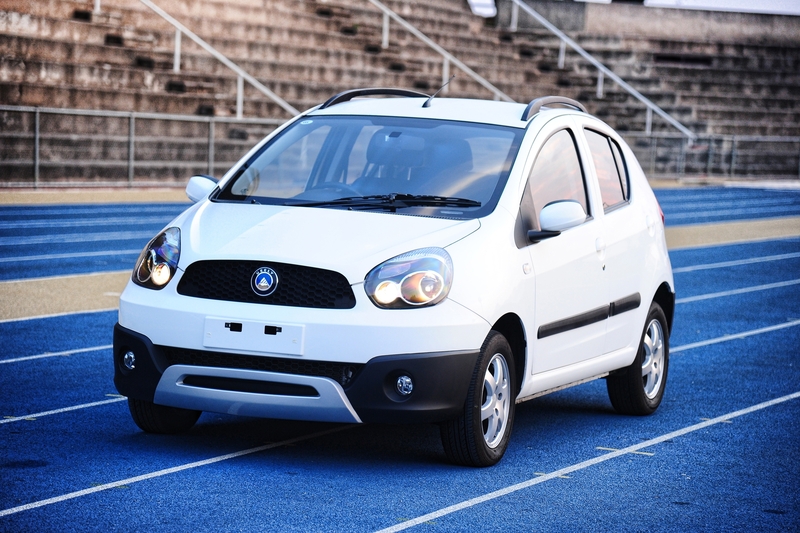 Geely has revealed an all-electric vehicle, based on the brand’s Emgrand EC7 that was recently launched in South Africa. The car will be developed in conjunction with American company Detroit Electric, who have entered into a strategic partnership with Geely to co-develop electric vehicles and power trains for the expanding Chinese market. The EC7-EV will feature an electric motor, a twin-speed gearbox and an advanced battery pack with two options – medium range (up to 165 km) to long range (up to 258 km). Initial indications are that the car will be capable of accelerating from 0-100 km/h in less than eight seconds, with a top speed in excess of 200 km/h. 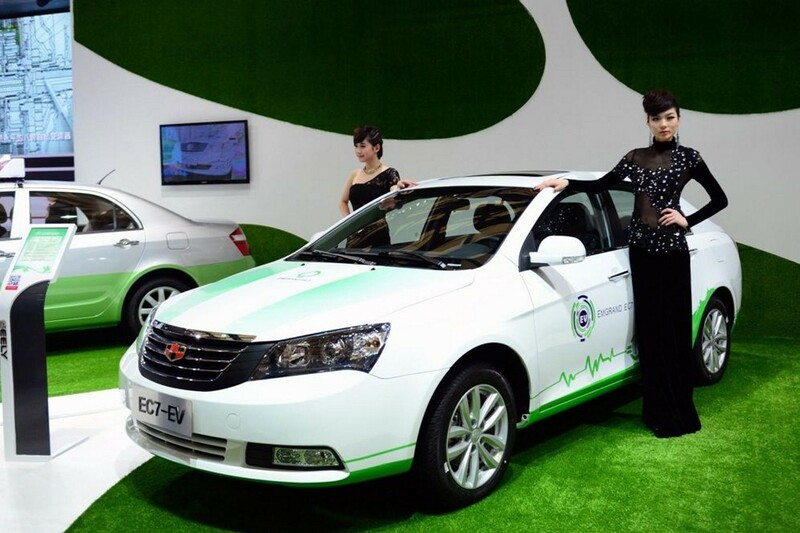 Development of the green car began about three years ago, and the EC7-EV is scheduled to go on sale in China in the first quarter of 2014. 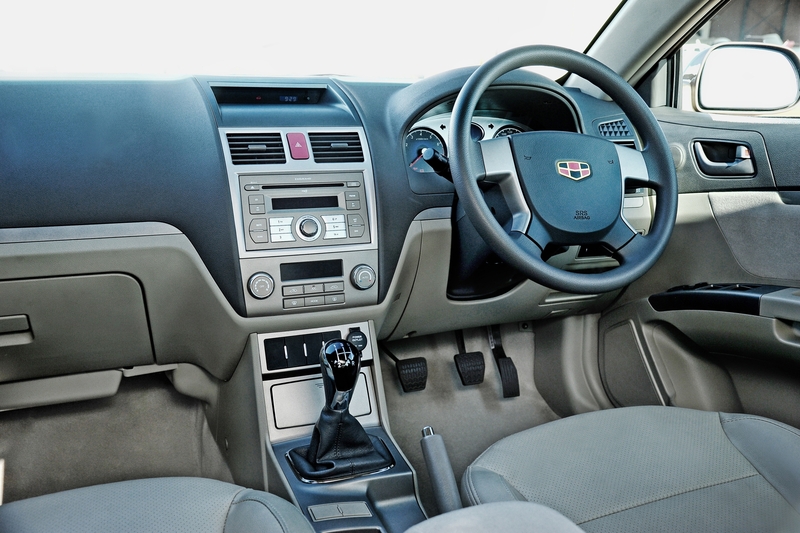 Geely says it plans to sell around 3 000 units in the first year, expecting it to expand 10-fold to 30 000 units in three years’ time. This car makes the relationship between Detroit Electrical an Geely Automotive an official partnership, and is beginning to paint a picture of what Detroit Electric’s future models may be all about. Under the terms of the partnership, the first electric Geely will be the Emgrand EC7-EV-Detroit Technology. 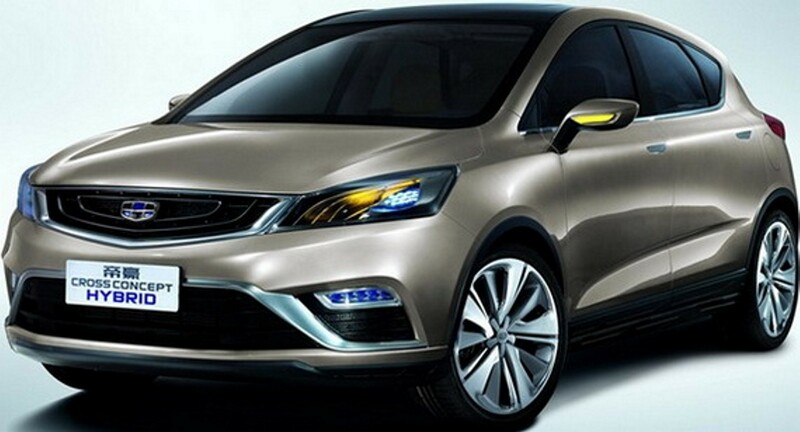 It is based on Geely’s current Emgrand EC7 (Geely’s top selling vehicle in China; launched on local shores in May this year) and will go on sale in 2014. 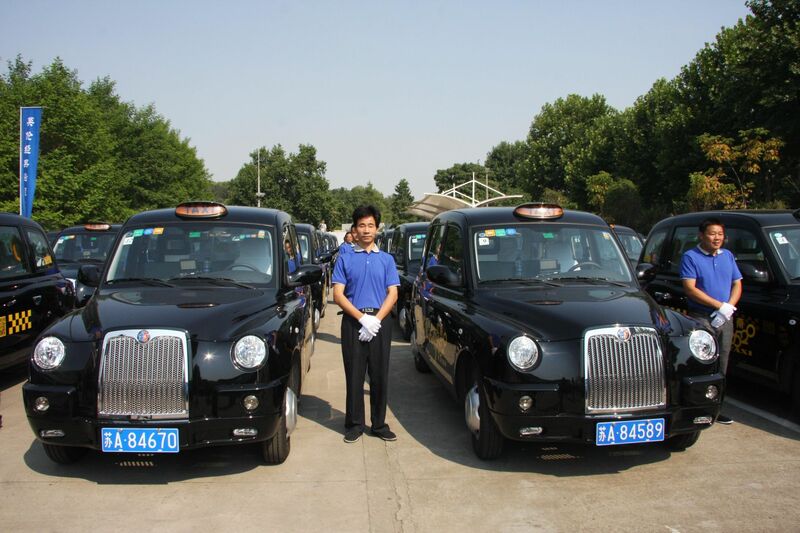 The EC7-EV will initially be aimed at fleets and local government in China with sales expected to reach 3 000 units in its first full year on the market. Geely and Detroit Electric optimistically say that sales will likely reach 30 000 units in the following three years after the vehicle launches to the general public. The partnership also calls for Geely and Detroit Electric to work together to jointly “engineer and develop all areas of the EV power train solution, including the electric motor, the vehicle management system, advanced thermo-managed battery packs, battery management systems and a twin-speed high-torque gearbox”.